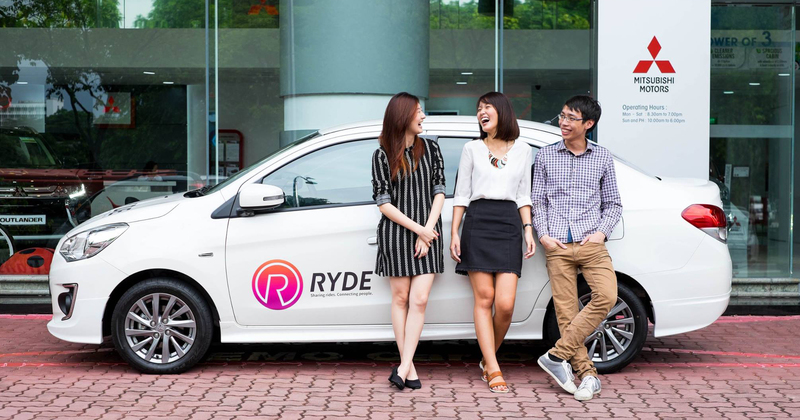 Ryde, a smaller Singapore-based ride-hailing app, has managed to secure fresh funding to expand its operations in the local market, despite stiff competition from Grab and Gojek in the city-state. Grab has been operating in Singapore since 2013. Last year, Ryde obtained the certificate for Class 1 third-party taxi booking service from the Land Transport Authority. With the certification, the company signed up 10,000 new taxi drivers for its RydeX private-hire service, bringing the total RydeX driver fleet to over 20,000. This article is written by Mars Woo (edited by Nadine Freischlad); and was first seen on KRAsia.